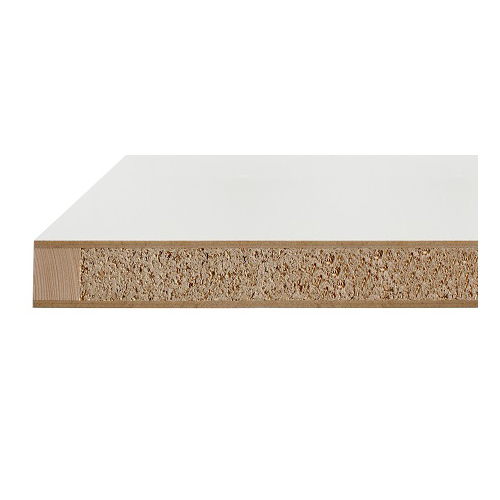 For sizes up to an including H12175mm, please get in contact with us. 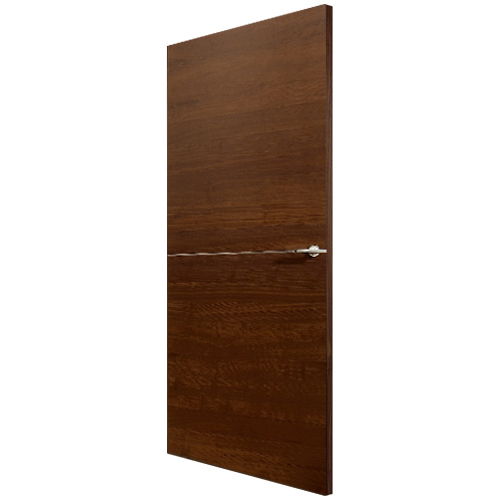 These fire check doors are produced from an immensely popular hardwood choice due to its tight grain texture and smooth finish. 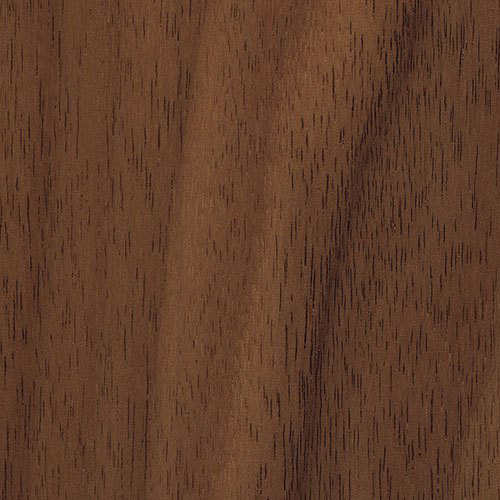 The black walnut veneer is usually grained straight, but sometimes features a wavy or curly grain which is highly sought after for its decorative effect. Black American Walnut is regarded as a strong and stable wood; its high density promotes its long-lasting feature. 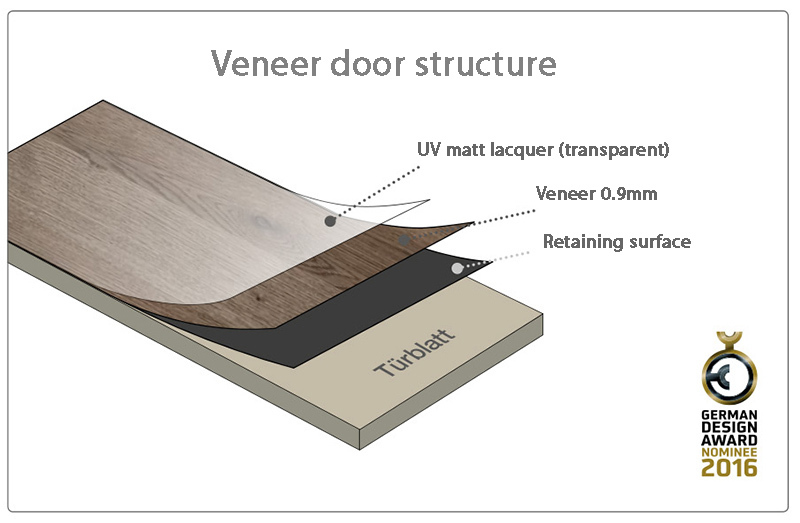 We are very environmentally aware, and our veneer doors are produced in a socially responsible way, making sure our black veneer wood selections are responsible. 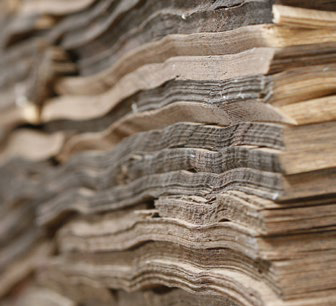 Please note: One of the true delights of using natural materials is that each tree has slightly different patterns and colours, meaning no two doors are ever the same – just like a fingerprint. Since we only use natural woods, we like to keep their unique natural features as much as possible, so please be aware that each door will be unique. 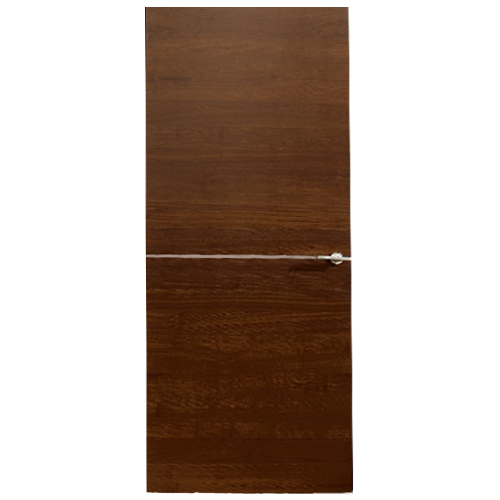 Colour variations between samples and final door products are inevitable. 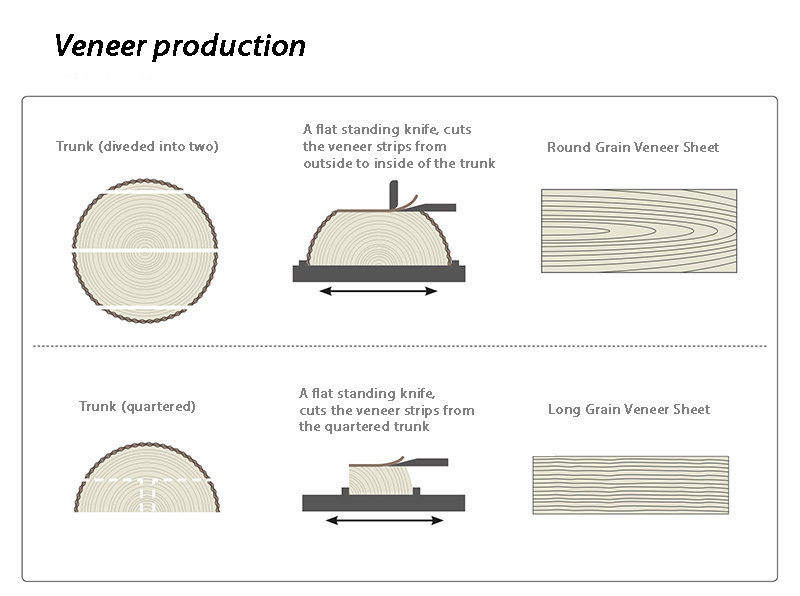 All our veneers are environment-friendly products from a sustainable forest. 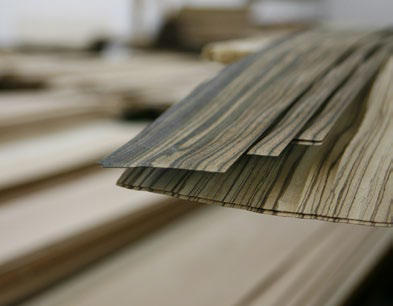 Each veneer is inspected personally by our real wood specialists.